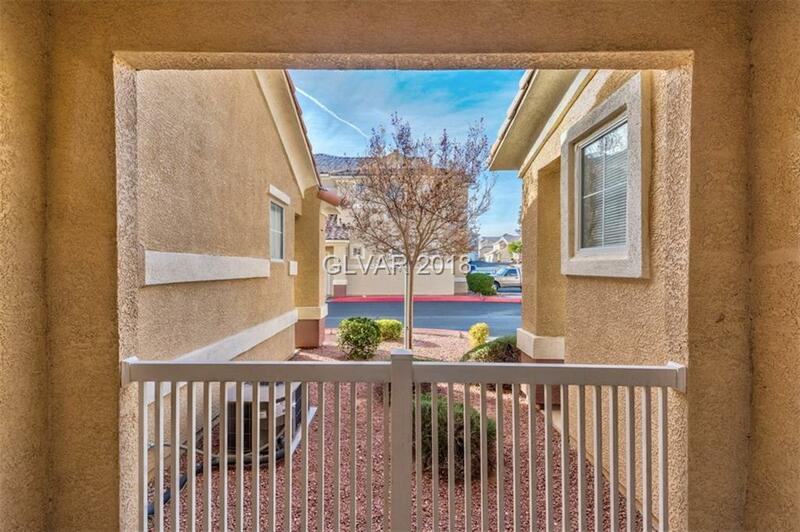 Beautiful, very specious & upgraded condo with attached garage on first floor! 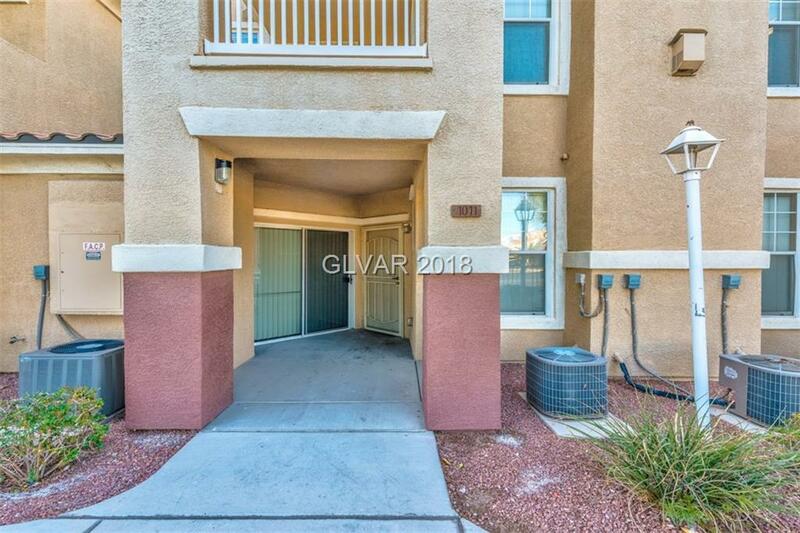 Two master bedrooms w/ huge walking closets, new two-tone paint, tile & laminate wood flooring, all appliances.. move in ready! 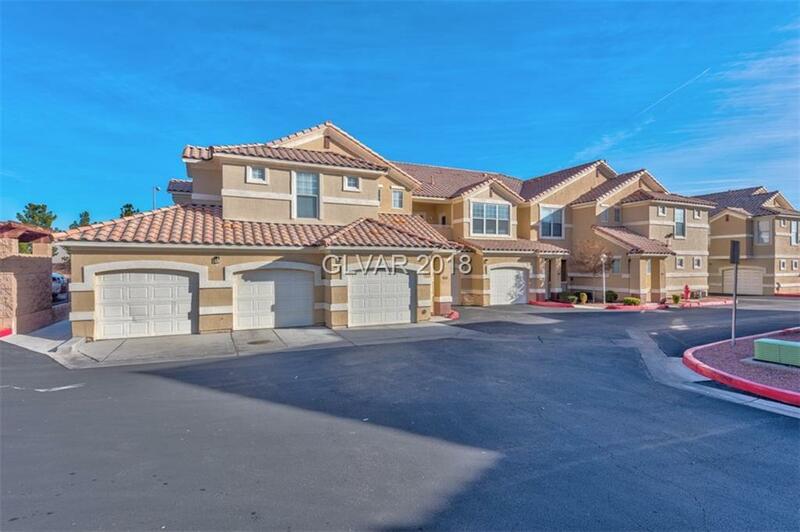 Great North West location close to major freeways, very convenient, Costco & Walmart min away & conveniences around. 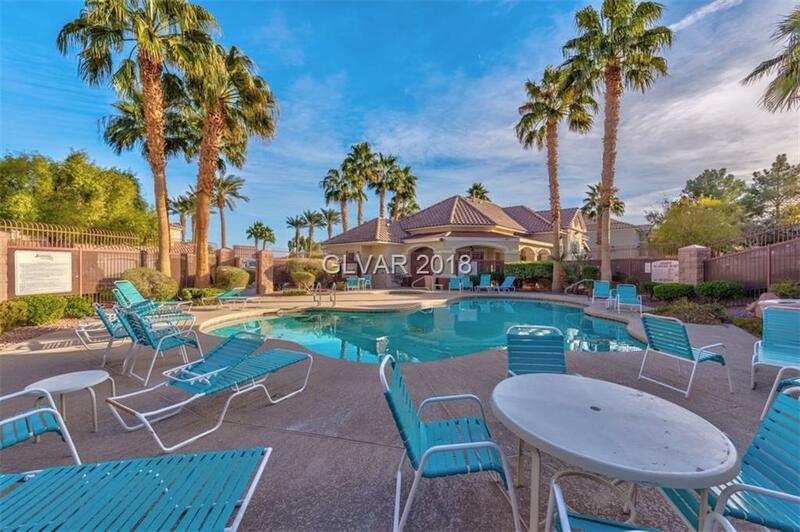 Clean maintained gated community w/swimming pool & clubhouse, ample parking! Great for investor or owner occupant. Gorgeous!! !